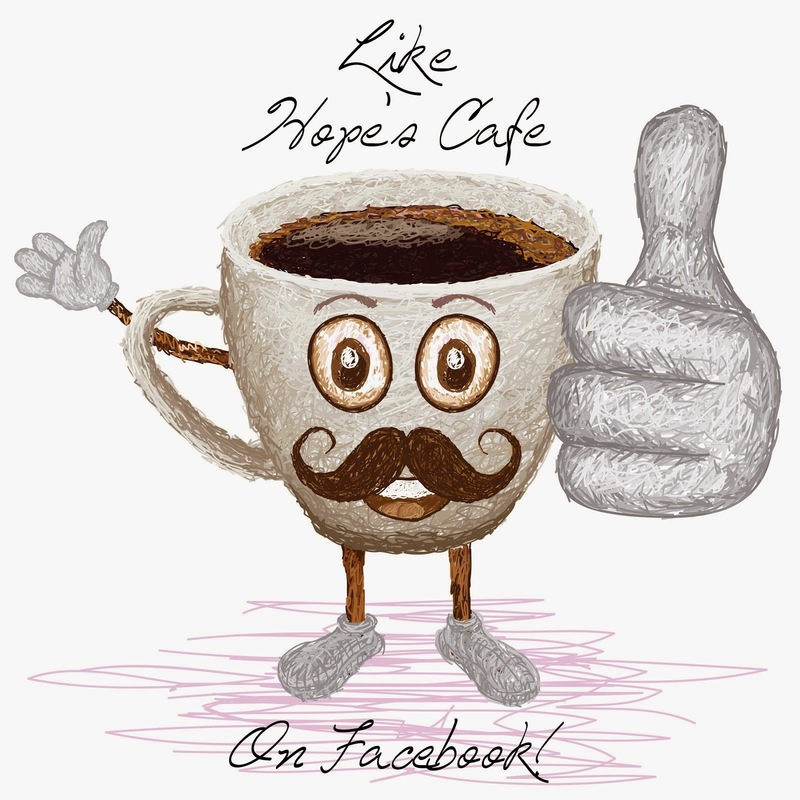 Hope's Cafe: Unbreakoball Dog Toy Review and #Giveaway!! How adorable are these puppies? I want one!! 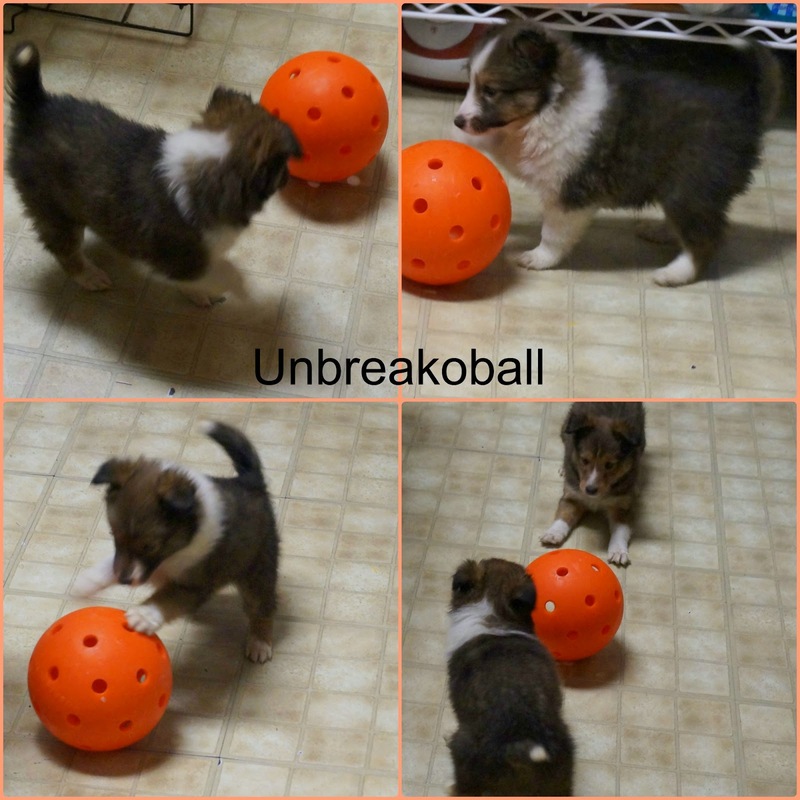 Check out the Unbreakoball though; this is a fantastic dog toy idea. 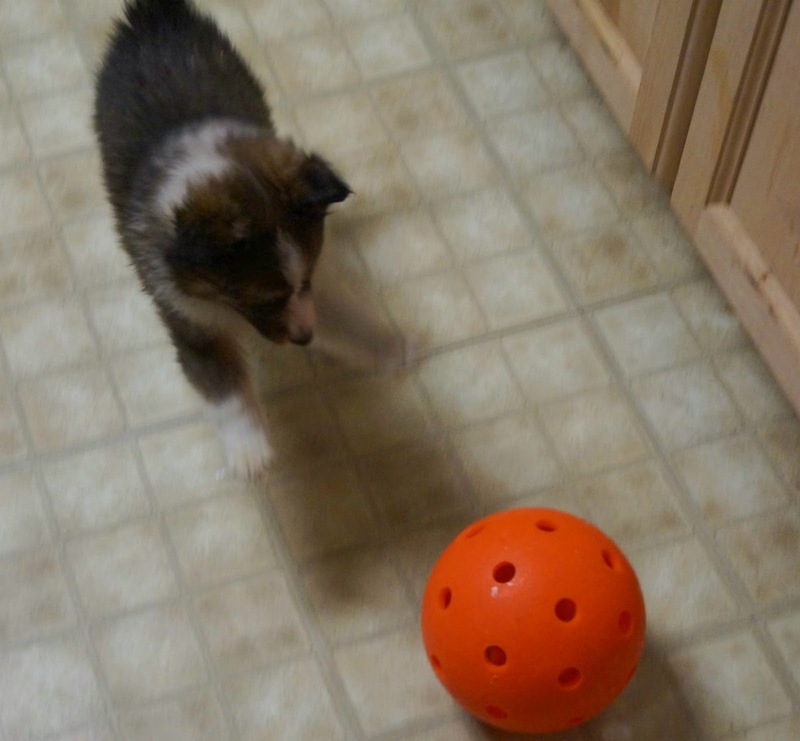 OK, Shelties really aren't known for being hard on their toys, but I wanted to try one of these balls from Unbreakoball anyway. I do have one chewer, but she wouldn't touch it. She doesn't chew toys, she chews books and furniture. 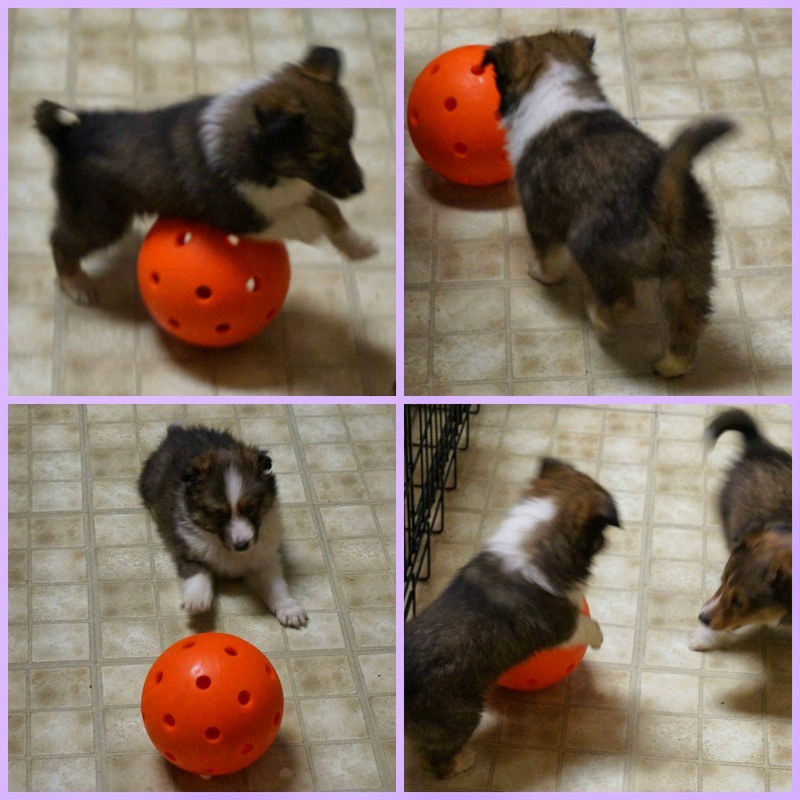 So, I took some pictures of Grace's pups playing with it. They really had fun chasing it around the kitchen. Wait until you see the pictures. Now, the actual purpose of Unbreakoball is for those dogs who really chew or destroy normal balls and toys. These balls would be great for Bull dogs, Pit Bulls, Dobermans, Shepherd, etc. Or you might have another breed of dog who would just enjoy the dog ball anyway. We have the 6 inch Unbreakoball, but it also comes in a 10 inch size. Ours is orange and has small holes in it to help your pet grip the ball. The Unbreakoball dog ball is crafted in the United States from a nontoxic, high-density polyethylene plastic. Designed for the roughest, toughest players, the Unbreakoball will stand up to your dog’s clamping jaws, snapping teeth and pawing claws. The Unbreakoball is available in two sizes.You may be pondering that if the ball is so large, how does the dog pick it up? The Unbreakoball is designed with holes all around the ball. 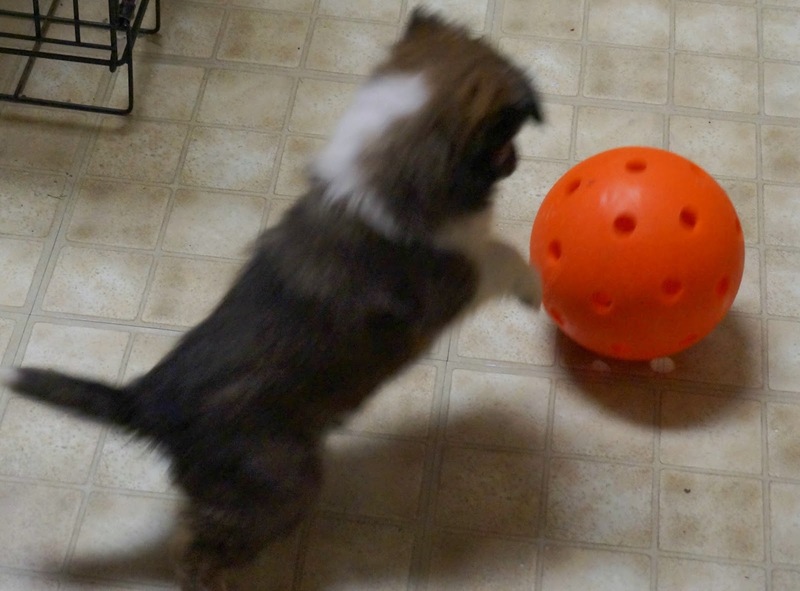 Half of the fun for your dog will be chasing and rolling the ball as he figures out how to position his grasping teeth into the holes to facilitate lifting the ball. Once he succeeds, he will parade victoriously until he drops the ball and gets to engage in the challenge all over again. For added fun, slip a few small treats into the ball through the holes. This creates a rewarding puzzle for him to work through during those hours when you are not available for playtime. Unbreakoball is guaranteed to stand up to what your pet can dish out. 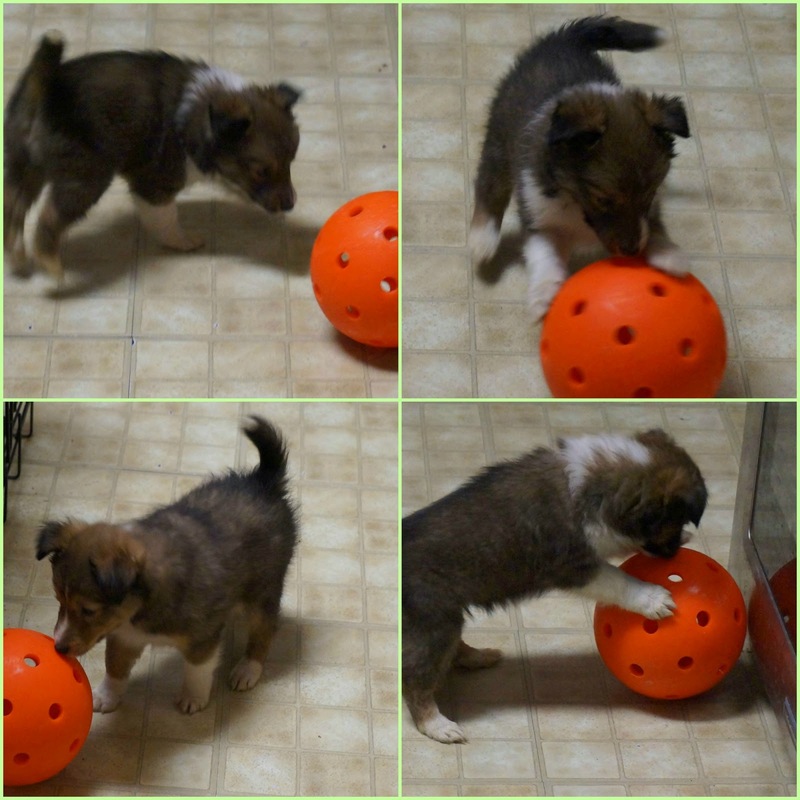 The ball is dishwasher safe and it floats, so if your dog likes water, they can play with the Unbreakoball there too! Unbreakoball comes with a 90 day replacement guarantee, if your dog breaks it, they will replace it. 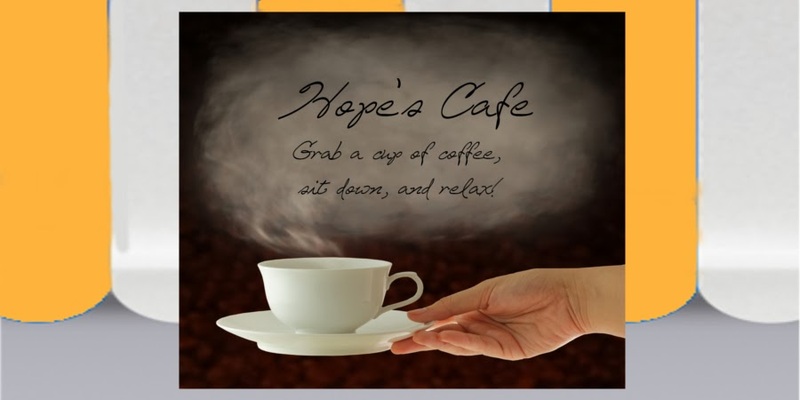 And the price is reasonable too. The 6 inch is normally $20.99, but is on sale right now for $17.99. The 10 inch ball is $30.99 and is presently on sale for $28.99. Unbreakoball is a big promoter of Pit Bulls. Now before you jump and say how mean they often are, I just want to say that quite a bit of that depends on their owners and how they have been raised. Yes, I will tell you that I personally hesitate around Pit Bulls, why, because I have seen where people raise them to be aggressive. We have a neighbor who owns the sweetest Pit Bull mix. We actually had to build a fence between our yards to stop him from visiting, not because he is aggressive, but because he liked to chew and of course I have my own dogs. 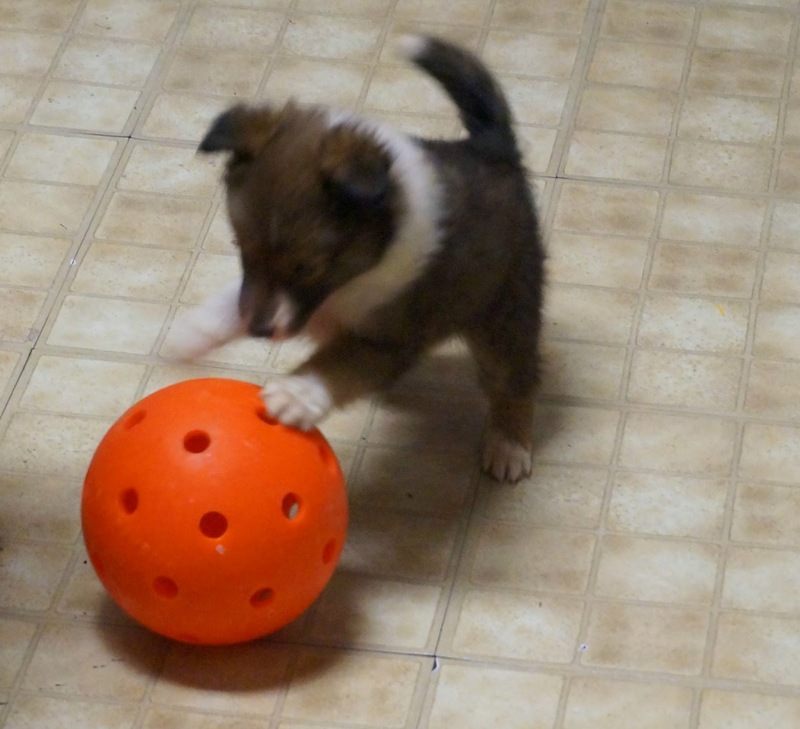 Before you say, "How could puppies really test Unbreakoball? 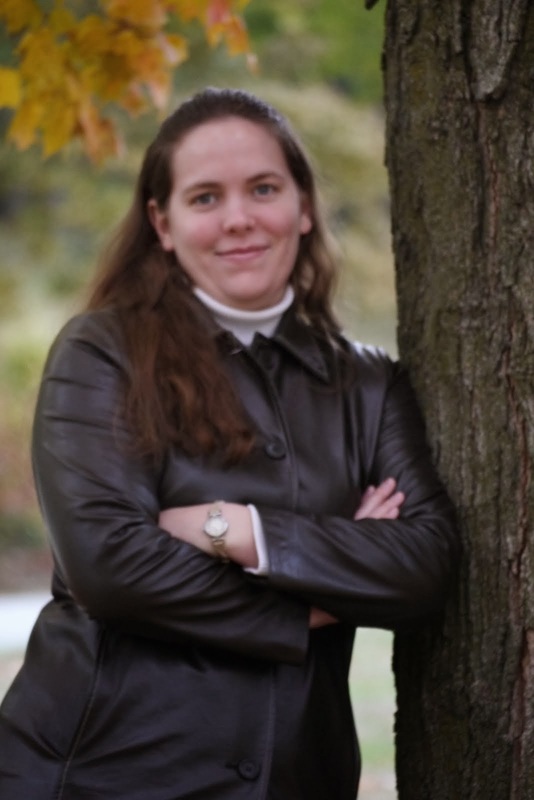 ", I need to tell you that I took an aluminum bat to our Ubreakoball. It is still in one piece. Be sure to enter this giveaway, as Unbreakoball has agreed to send one of our readers their own Unbreakoball. One other product that I like is the Elk Antler Dog Chews. I like the wooden ball flinger, that would be great in a huge yard. My dog would like the Jive Dog Ball. I really like the Orbee Tuff Mazee Treat Ball by Planet Dog .